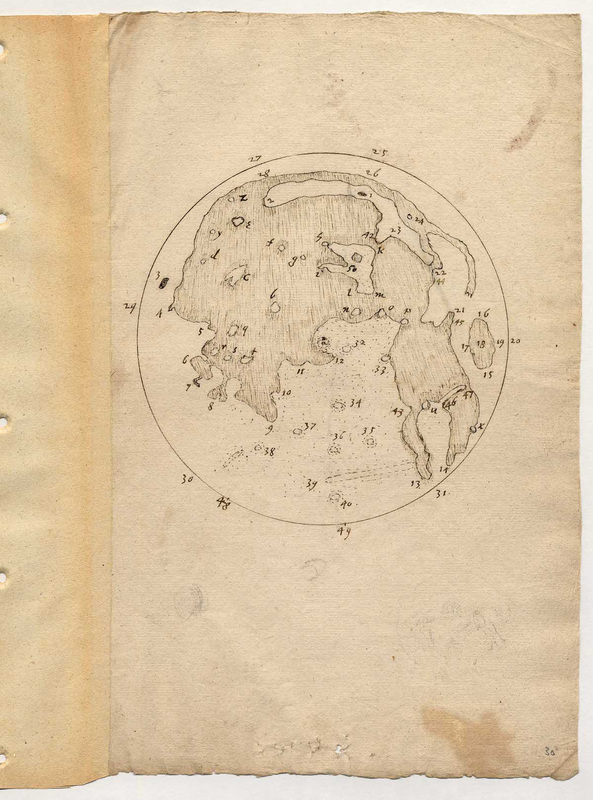 The moon map from Thomas Harriot from 26 July 1609 (5 August 1609 Gregorian style) is the very first map drawn with help of a telescope. Galileo was the second (but Galileo made no maps). Harriot lives near London. Some features on his second moon map are numbered. Originals at the West Sussex County Council Record Office and archives. Date of drawing: Jul. 26 1609. The numbered drawing, undated, probably 1613. 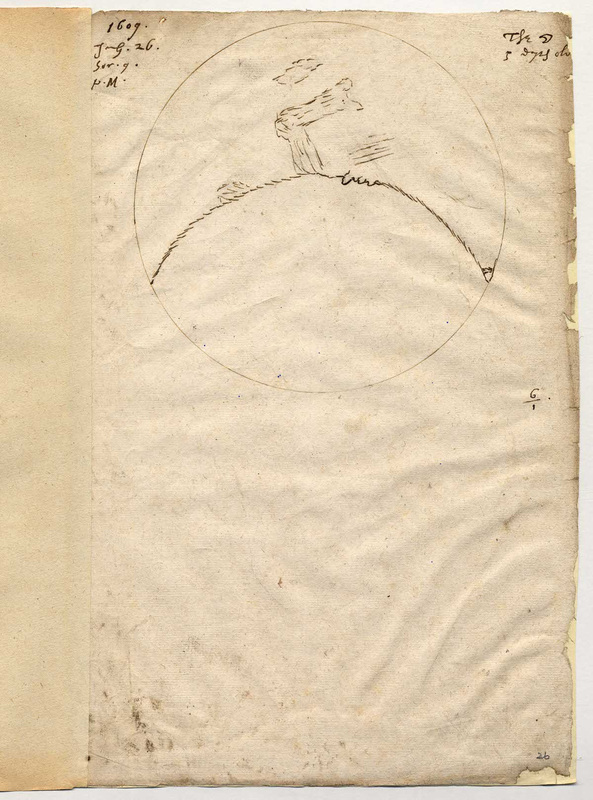 This is probably the first map of the Moon. Image and text courtesy of Ton Lindemann. Publication : 1651 William Gilbert, De Mundo Nostro Sublunari Philosophia Nova, Amstelodami (Amsterdam) (1651; reprint edn, Elsevier, Amsterdam, 1965). 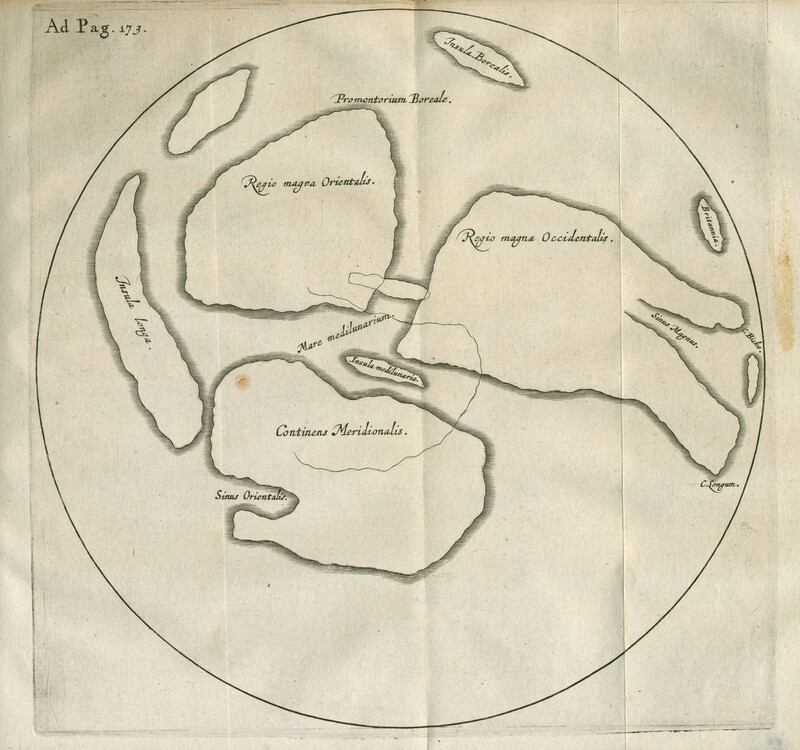 The oldest known moon map with the naked eye, drawn around 1600 by Gilbert, but first published in his book from 1651. Modern annotated version, made by E. A. Whitaker in 1985.